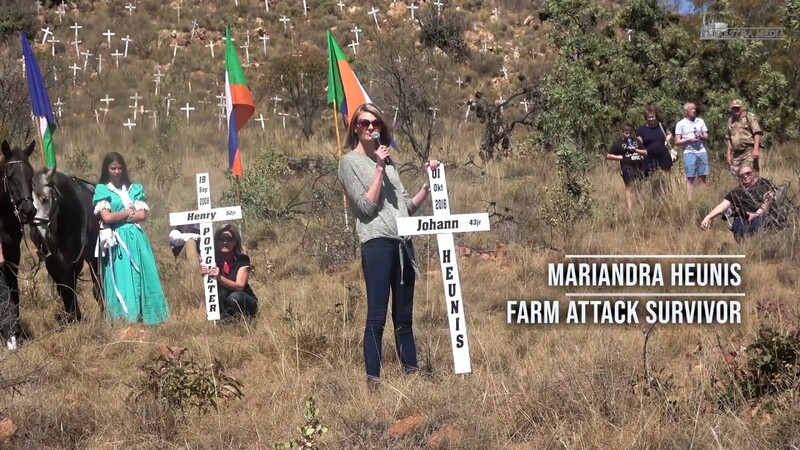 Mariandra Heunis is a farm attack survival. Her husband did not survive. He was executed in front of Mariandra and their daughters.